We want you to look and feel good in and out of the water. Thats why we created this watch. An ultimate fusion of fashion and function. Say that 10 time fast! 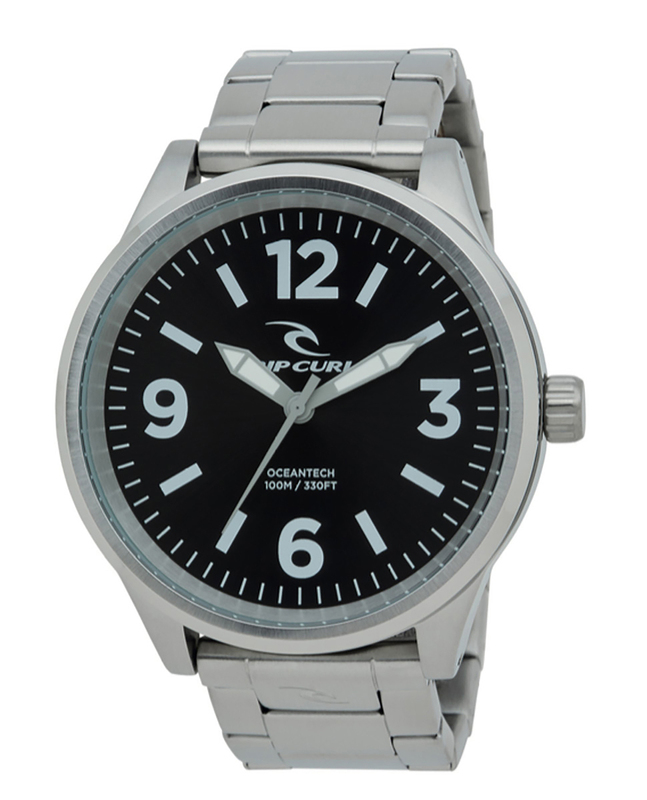 Marine grade stainless steel, double locking clasp.